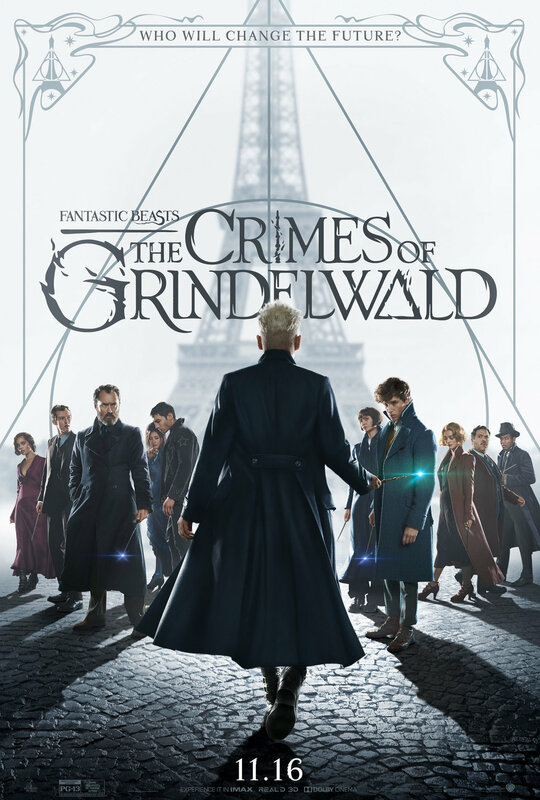 Nothing But Film is to livestream the London premiere of Fantastic Beasts: The Crimes of Grindelwald next Tuesday. 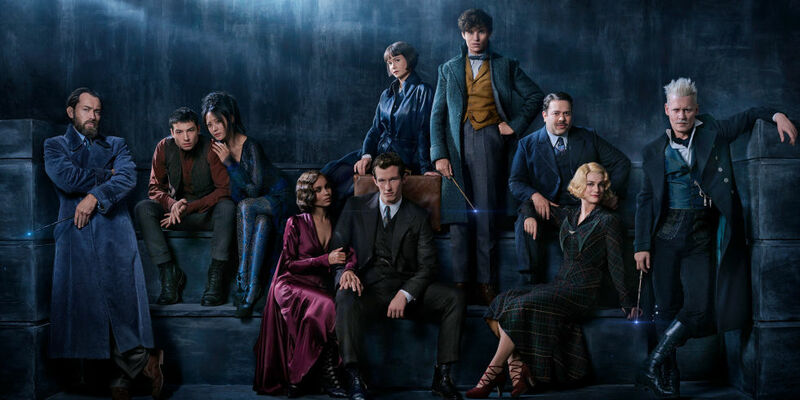 Tthe Warner Bros. Pictures’ “Fantastic Beasts: The Crimes of Grindelwald” is the second of five all new adventures in J.K. Rowling’s Wizarding World™. Mumford and Sons confirmed for Whiley and Mayo's Radio 2 show.